During our practice of training students for IELTS, many students / professionals come to enquire at our institute about IELTS. Thus we get feedback from prospective students, current students and few other sources about some MYTHS that are being spread out in market about IELTS. We have studied them, understood them and here we provide you some FACTS about IELTS. Our intention is to make you aware of the overall scenario and clear out your confusion. IELTS – This Test is conducted under international standards and these standards are maintained and monitored across the globe. Both IDP and British Council conduct IELTS on the same days in India and in those exams students get same Listening, Reading and Writing papers. Only venues are different, everything else pertaining to the test is same at both places. In Reading and Listening, you have to write the first letter of an answer in capital if the answer is a proper noun. There is no such rule in IELTS. You can write the whole answer in first or second caps. The answer must be correct and it must have a correct spelling. For example, answer is ‘Capital Street’. It is not necessary to write it like ‘Capital Street’. You can write it as ‘CAPITAL STREET’ or ‘capital street’ as well. Still it will be considered as correct answer, because in Reading and Listening, you need to write correct spelling only. Caps can not be taken in to consideration. Reading is getting difficult in IELTS nowadays. The Reading passage judges the candidate by varying in its difficulty level so the overall difficulty level is same as it was before few years and now. The style of the reading questions may vary with every paper. However, we have observed that student’s familiarity with the subject of the reading passage plays an important role in result. Hence, a suggestion to you is to read / practice as many as possible reading passages before your final IELTS Test. There is a rule in listening that you can’t write ‘and’ or ‘.’ (Full stop sign) in Answer Sheet of IELTS Test. There is no such rule in place. You can add such sign if you require them. In listening, if you are asked to give 2 or 3 names together as your answer, you have to write those words spoken by the speaker in the same sequence. For example, the question is, ‘write the names of any two countries where lion is found.’ Now the speaker in the listening speaks the names that are, ‘India, South Africa and Kenya.’ In this case you have to write India and South Africa as your answer and you cannot write Kenya as only two names are asked and Kenya comes third. There is no such rule in IELTS. You can give any two names in your answer in the above mentioned example. You have to make 5 to 7 points in writing task 2 above the paragraphs and your writing is evaluated by the quality of those points. The words that you write in the points are not counted in the final word count of your essay. You also have to keep an arrow sign at the start of every paragraph and the first word of every paragraph must be bold like this. There is no such rule in IELTS. Every word that you write in those points is counted in the final word count. Task 2 is evaluated by four main criteria. They are TR, CC, LR and GA. These criteria are written in the final IELTS writing answer sheet. When you appear for IELTS, you can verify it. IELTS writing depends a lot on the structure and other skills; the presentation has no role in IELTS writing. If you are taught that you can get a better result if you write as per the above MYTH, you are misguided. You should write at least 250 words in Task 2 and you must not write more than 270 words. Not fulfilling any of these conditions can get you loss of 1 band. The minimum limit is correct but there is no maximum word limit. Many students feel stressed about exceeding the word count and s/he always counts the words at the end in writing test which is nothing but a waste of time. For Task 1 the minimum limit is 150 and maximum limit is 170 words. Not fulfilling any of these conditions can get you loss in result. The minimum limit is correct but there is no maximum word limit. Articles like ‘a’, ‘an’, and ’the’ are not counted in the word count in IELTS Writing Tasks. It is wrong. They are counted in total word count while assessing Writing Tasks. If you write Writing Task in cursive writing, you will get more bands in Writing. There is no such rule in place. This will be wastage of student’s time and energy. Please put your efforts in learning how can you organize good response in writing rather than such trivial things. In Speaking Test the examiner judges you by your behavior. The way you walk in the examination room your examiner judges you and decides a band score for you. No it is completely wrong. 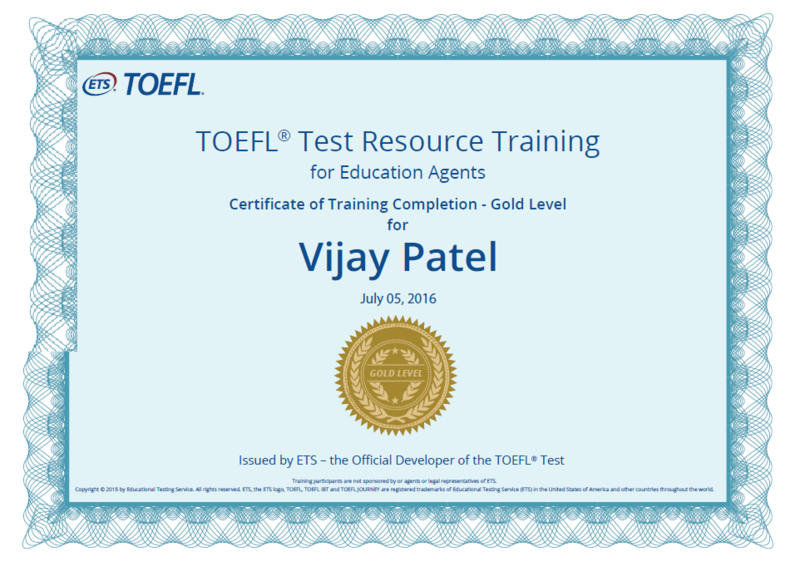 IELTS is an English language test not an attitude test. Speaking is judged mainly by 4 criteria F& C, P, LR and GA. In IELTS Speaking Test, male candidates should appear in formal dress like tie and formal shirt and trouser whereas female candidates should appear by wearing sari or salwar kameez. This type of dressing will give you good band score. Well, your dressing does not have any role to play in your Speaking band score. If you are a 6 band user in Speaking, appearing for your Speaking Test in a formal dress will not get you 7 bands, and appearing your Speaking Test by wearing a bermuda or a half pant will not reduce your band score to 5. Note that IELTS Examiners are not concerned with such trivial issues. In second part of Speaking Test, when Examiner gives you the Q-card, you have to read it and before you start speaking you have to return it back to examiner or s/he will take it back from you. IELTS Speaking Test is not a memory test, it measures how well can you speak English and not how well can you memorize. The Q–card remains in front of you till you complete your speaking. 4.5 out of 9 bands are allocated to the situation part (part 2) in Speaking. No. The whole speaking is judged by F&C, LR, GA & P. You are given bands for all the criteria and than there is an average that you get as your final band score for Speaking. Example, you get the following bands. In IELTS Speaking, the examiner records the whole speaking test in a recorder and after that 2-3 examiners will sit together and give bands to candidate. If there is any change in the score given by all the examiners, a senior examiner will listen it and then s/he gives the final bands to candidate. It is true that Speaking exam is recorded but that is only for the monitoring of the examiners and not for the candidates and in future if a candidate applies for reassessment, the recorded tape is used for that. In normal case, your examiner gives you bands almost immediately after the Speaking exam is over. That score is given as a final one. In Speaking, candidates should speak the answer by saying thank you sir/madam for the question. Also s/he has to speak yes sir/mam in between. There is nothing wrong in giving respect and become polite in your Speaking. However sometimes it does not look natural and comfortable. Moreover this type of politeness will not get you more bands. You should be formal but not artificial. In Writing, the allocation for Task 1 is 3.5 and Task 2 is 5.5 out of total 9 and this proportion keeps on changing regularly. It is true that Task 2 carries more weightage than Task 1. But there is no such specific band allocation in place. Writing is judged by 4 main criteria which are TA, CC, LR and GA. Keep in mind that you need to write 250 words in Task 2 and 150 words in Task 1 and you may get the respective bands allocation. 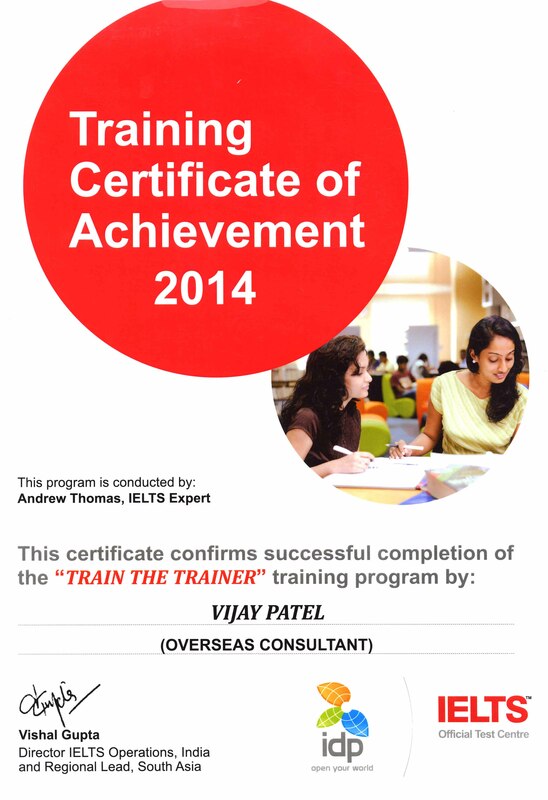 The IELTS Examiners have certain type of relation / link with some big named IELTS Training Institutions. None of the Examiners are allowed for it. Examiners are sent to various testing centers to conduct the exam across the country. Many a times examiners do not know that where are they going to conduct the IELTS Test, they are informed before few hours only to leave for a particular test centre. 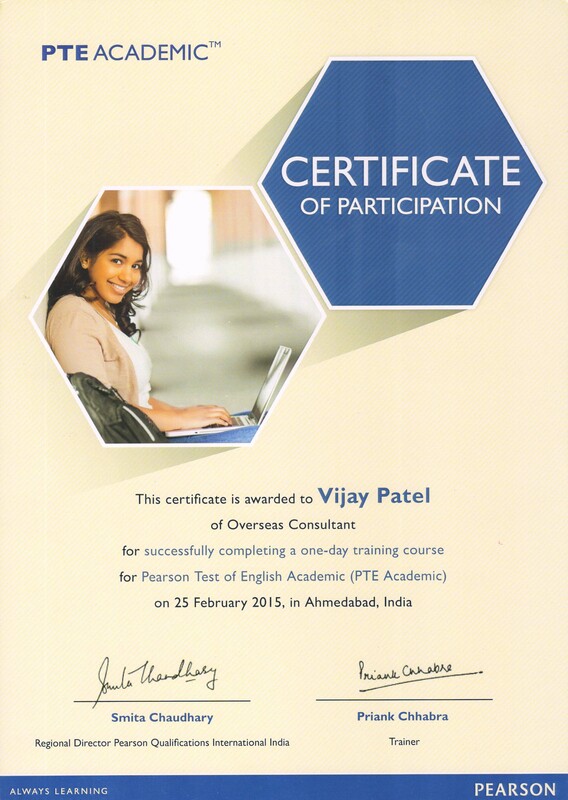 Thus it is not possible to have certain type of relation with IELTS Examiners for any Institute. The Authorities conducting IELTS Test, change its question style and evaluation style at regular interval of time. Yes. It may possible. However the changes are not quite often. It happens very rare. In such cases, the authorities conducting IELTS, do release updates for the same. On few dates, IELTS Test is offered for both Academic & General modules, while on few dates it is offered for Academic module. The Test which is offered only on the date for Academic module is always hard mainly for reading. It is purely a rumor which is spread out in the market. The Test papers for both Academic & General modules of IELTS are designed by their own standards and it does not have any discrimination on specific dates. Many IELTS Trainers make a prediction in front of their students that on certain dates, it will have a difficult reading. IELTS Reading will vary in difficulty level. 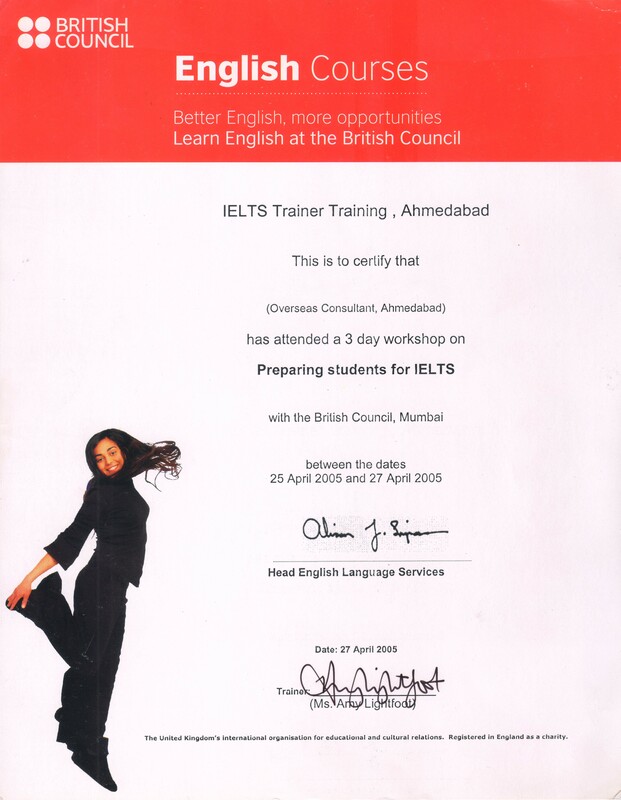 None of the persons or trainers know or predict the level of difficulty for any section of IELTS well in advance. Generally IELTS Reading and Listening papers arrive before few hours of the start of the exam and are not opened before the time of exam. Now think, how could a person or trainer knows that the Reading will be difficult or easier? In General Training module for Task 1 it is compulsory to write subject of the letter. There is no such rule in IELTS. It does not make any difference whether you write the subject or not. In General Training Task 1, if you write only Salutation i.e. dear sir, your sincerely and subject. You get one band for that. Can you ever think of a student who writes only salutation and nothing in the response? No specific allocation given to salutation and subject in Task 1 of General Training.